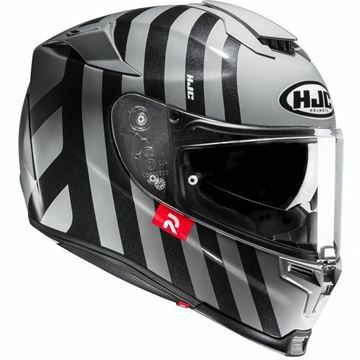 HJC produces more helmets than any other company in the world and is America's top helmet supplier. 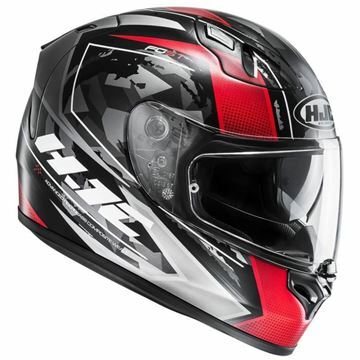 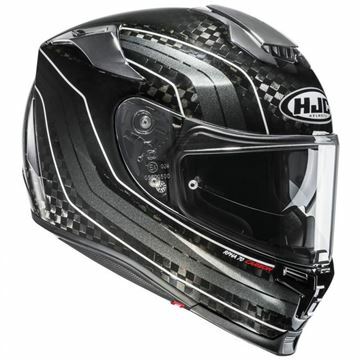 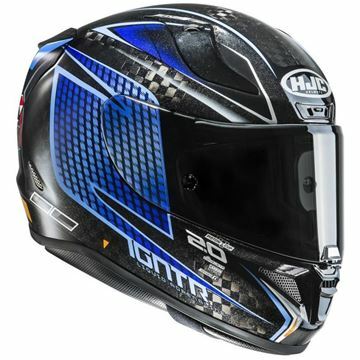 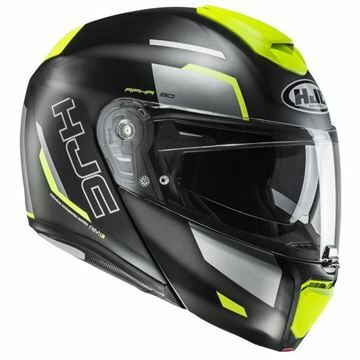 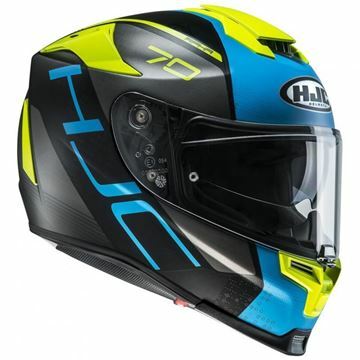 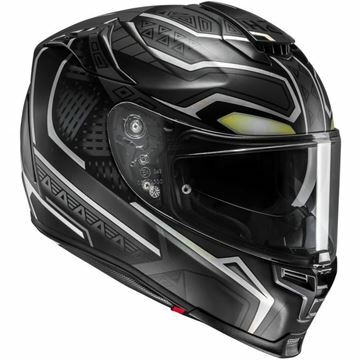 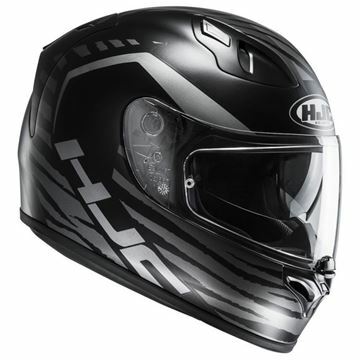 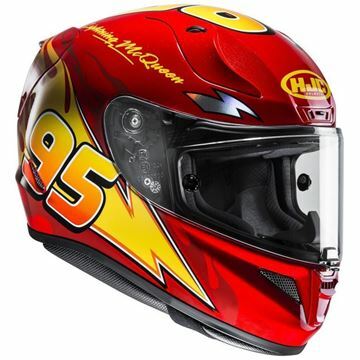 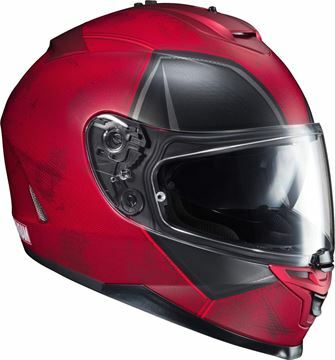 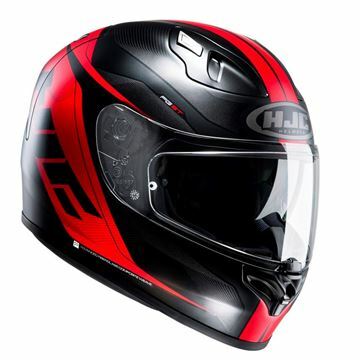 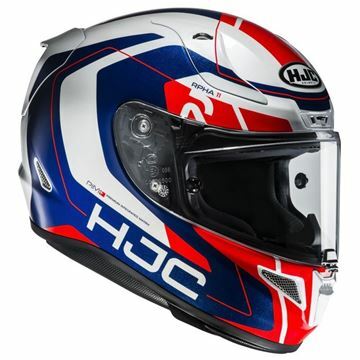 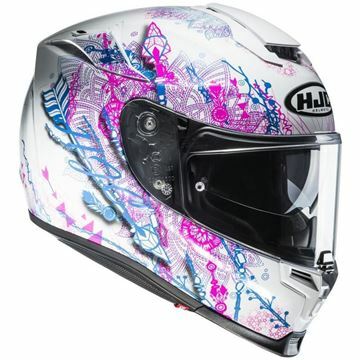 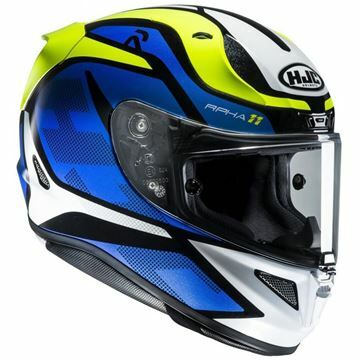 HJC provide helmets that offer great value for money, top quality comfort and safety features. 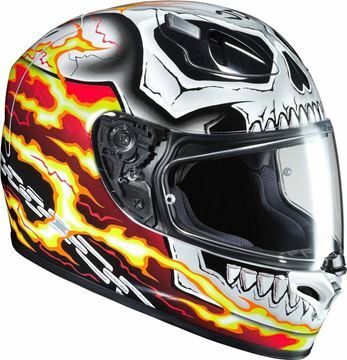 All this is achieved using design and manufacturing experience dating back to the 1950's. 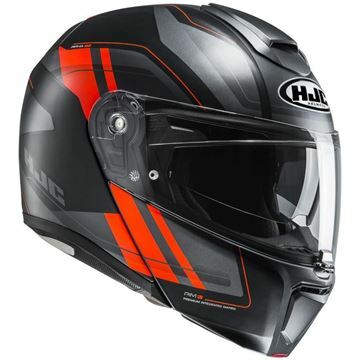 Moving forward, HJC has consolidated its position, offering a great range of of exciting new helmets - whatever your needs and whatever your budget, there is a HJC helmet for everyone.